Be ready for Dec 21st (end of Mayan calendar) and use this app to check if planets align or if there is anything special happening in the sky. The popular Windows Phone SkyMap application, downloaded by more than half of million users, now comes to Windows 8! SkyMap is an amazing planetarium for your device. It enables you to point your device at the sky and see what stars, constellations, planets or deep space objects are out there in real time. SkyMap shows the sky in 3D, like you see it at night time exposing a collection of over 110000 stars.It’s very easy to use for any viewpoint, time and location on Earth: it determines your location automatically, supports pinch to zoom for more details and provides a highly customizable map. 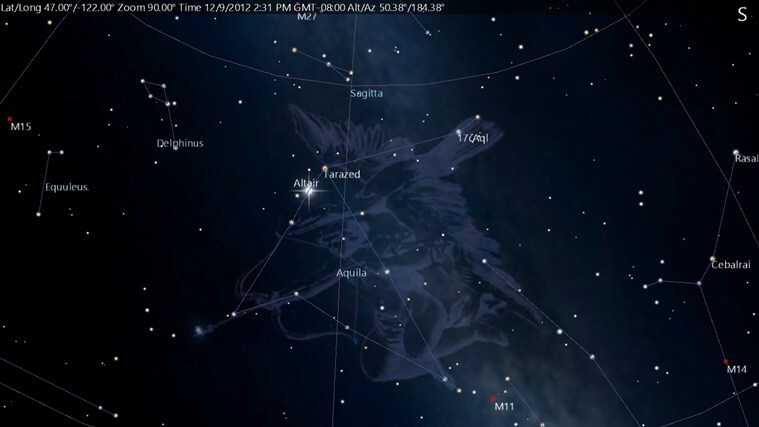 *Free trial availableSkyMap has a full set of features in order to help both casual stargazers and amateur astronomers to explore and locate the objects in the sky.